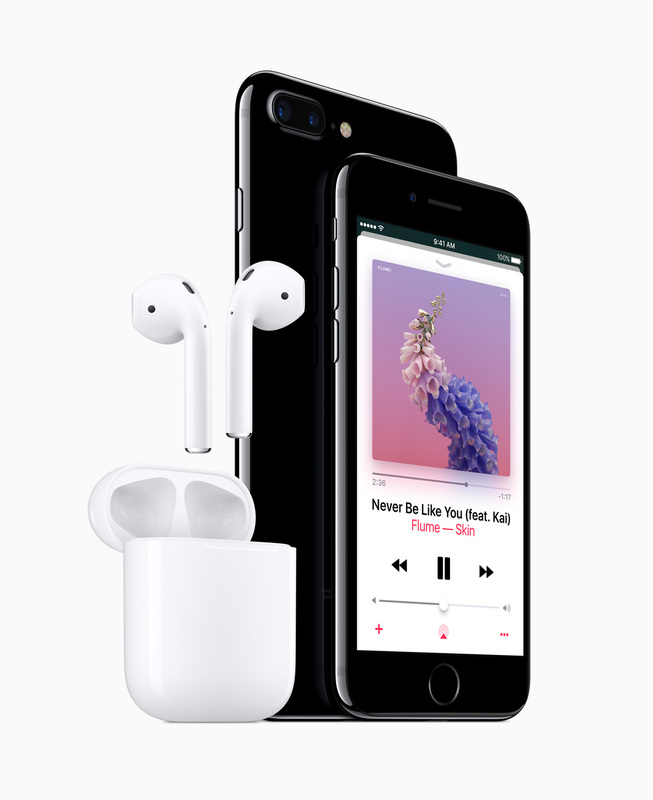 The iPhone 7 comes with plenty of new features, but its the removal of the headphone jack that brings the most significant change. It's pretty much a given that any cellphone you buy these days will come with two things: some kind of USB port for charging/connecting to your PC, and a headphone Jack. 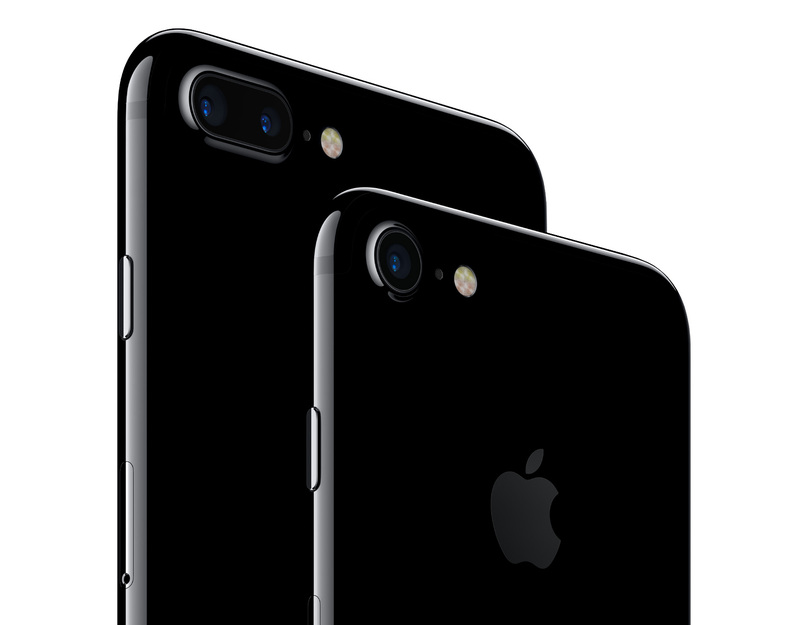 Well today Apple has turned the world of cellphones upside-down by announcing its iPhone 7... sans headphone jack. In place of the jack is a second speaker, giving the phone stereo sound. The phone comes standard with a pair of specially designed EarPods that connect to the lightning port. Additionally, a 3.5mm adapter for the lightning port does come in the box, so you will still be able to use your old headphones with the phone (just not charge it at the same time). 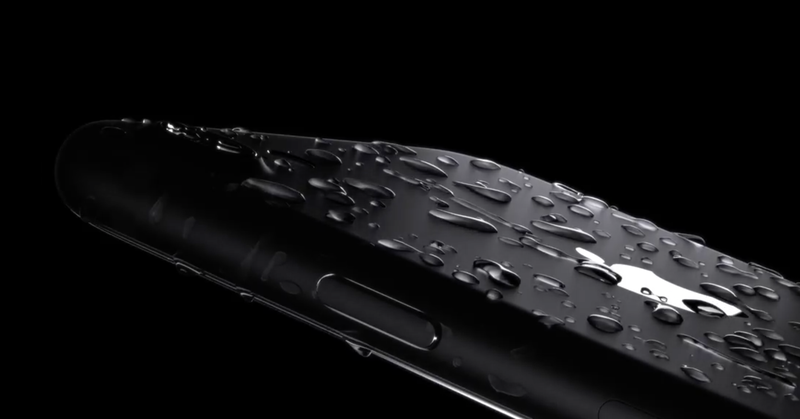 As for new features - the big one is that the iPhone 7 has a fully water resistant body. No more putting your phone into a bag of rice trying to desperately evaporate the moisture after accidentally dropping it in the toilet! The camera in both the standard iPhone 7 and the bigger iPhone 7 plus has been substantially improved. 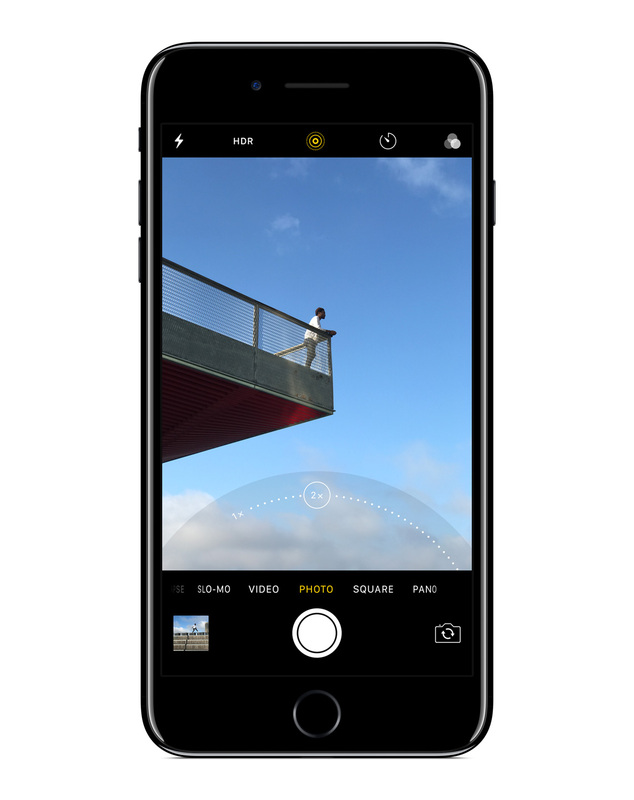 The standard model has been upgraded with optical image stabilization and a brighter f/1.8 lens, while the plus model has a brand-new "dual camera system" that allows for true 2x optical zoom without loss of image quality. Alongside the iPhone 7, Apple also announced the "AirPod" wireless headphones. These updated EarPods are completely wireless, without even a wire connecting the left and right pods. 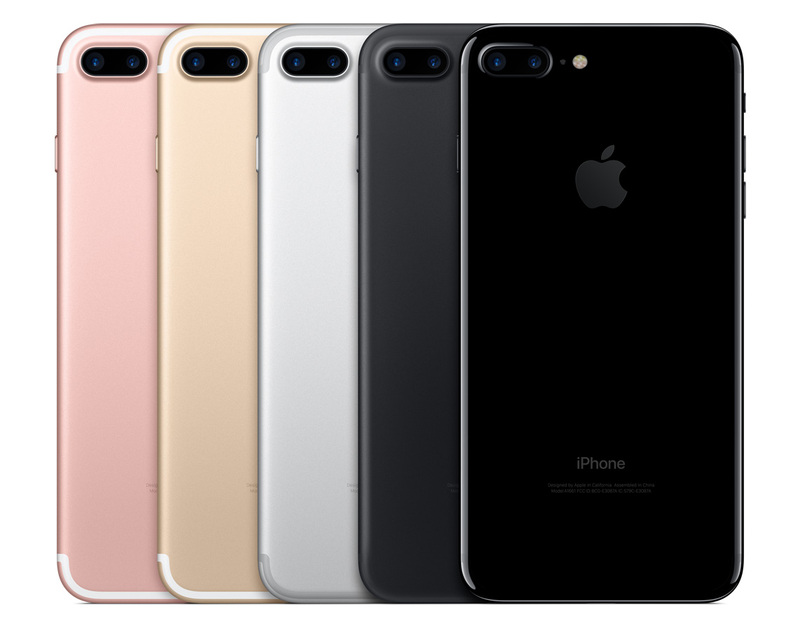 You will be able to connect them to your iPhone 7 via Bluetooth, but they will be sold separately. 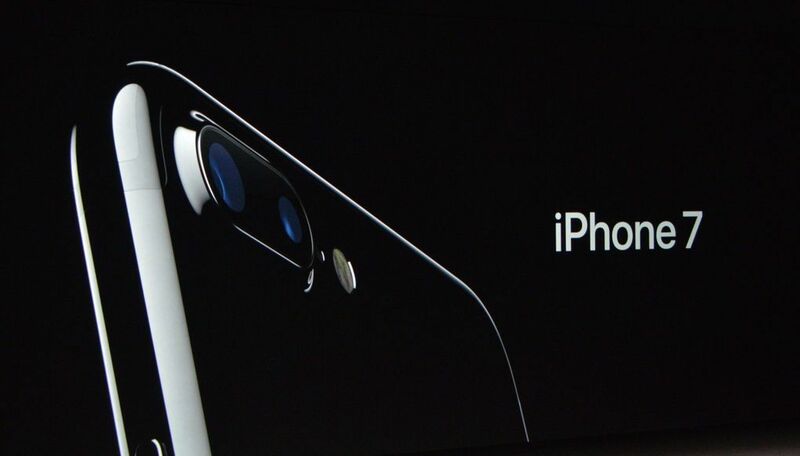 The iPhone 7 will be released on September 16. The standard model will start with 32GB of storage for $649 and goes up to 256GB for $849. 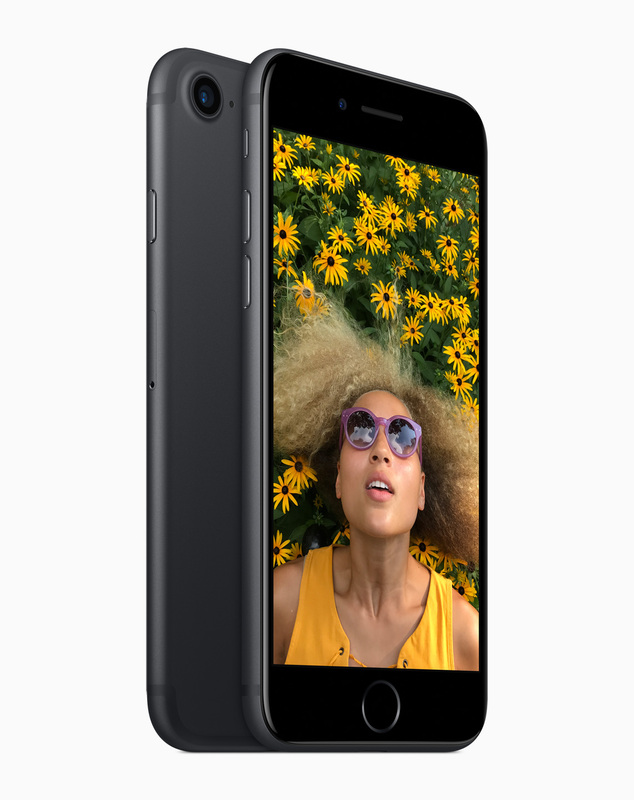 The larger iPhone 7 Plus on the other hand starts at $769 for the 32GB version and goes up to $969 for the top model.